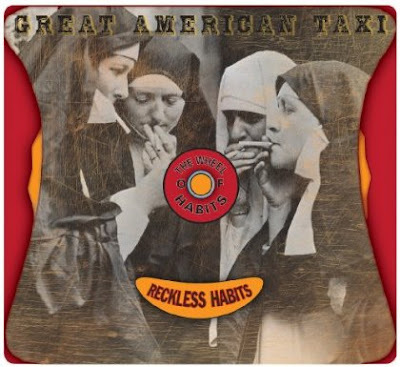 Review: Great American Taxi "Reckless Habits"
Fans of blues-infused Americana have reason to celebrate. Great American Taxi is back with "Reckless Habits," and this project will charm, enchant and inspire even the most hardened soul. Indeed, "Reckless Habits" is a feast for the ears that will be eaten up faster than peach cobbler at a church picnic. The album begins with the superb "One Of These Days." Frontman Vince Herman (Leftover Salmon) offers a laid-back and confident vocal performance chock full of country goodness with a little New Orleans swagger. "New Millennium Blues" picks up the pace with a unique alt-country sensibility. Eleven Hundred Springs set the country music world on fire with "Country Jam." Since then, the traditional country band has been working hard on "This Crazy Life," which delivers on all levels. 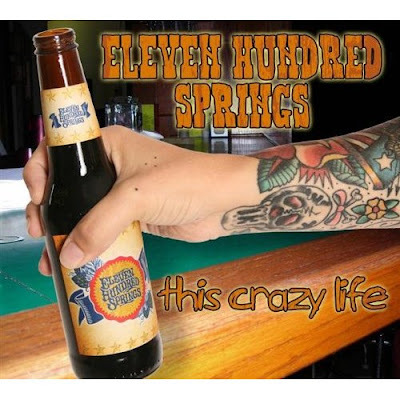 Yes, Eleven Hundred Springs is back, and the band is better than ever. The album begins with the title track "This Crazy Life," which is a surprisingly reflective and laid-back tune with superb lyrics about life on the open highway along with Eleven Hundred Springs usual top-notch production. "Great American Trainwreck" offers a timely analysis of the reality stars and D-list celebrities that are being enriched by their out-of-control behavior.